I updated my Sparkbooth and accessory my facebook login to automatically send to a page of my store. "No publishing permission". What do I do ??? Used in a windows 7 64bit. I realy needs configure a custom facebook app??? 5.0.159 is currently the latest version. The current beta is 6.0.64. Version 4 of the application is no longer being updated. have a new FB fix that will work. that Sparkbooth has no control over. problem and made corrections in their current versions. those older versions were available. ALL SOFTWARE FOR PHOTO BOOTH COMPANIES. Facebook made changes not the photo booth software. you get a hold of it? I like sparkbooth a lot, the answer came very fast. Thank you very much. This is my photo totem, it's been almost 3 years since it's working. I am very satisfied with your product. 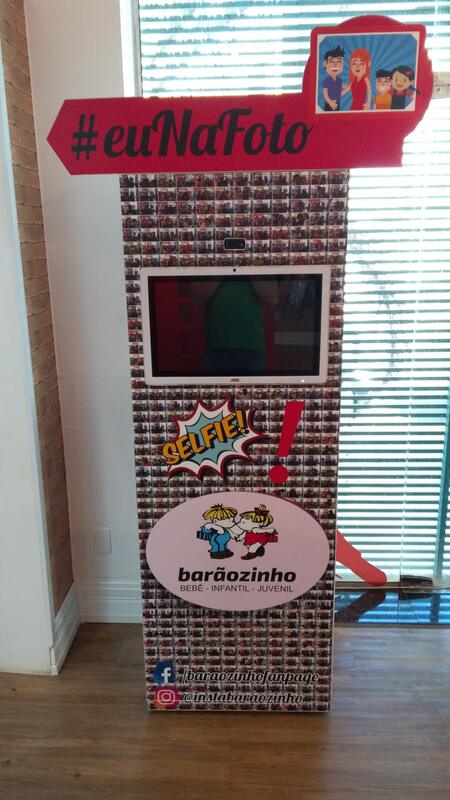 this photo booth is yours. You are aware that you can not use your bosses license to run your own photo booth. license are non transferable you need to buy your own license in your own name and email. I manage 6 stores, I'm a manager of information technology. Do you want me to buy the license on my behalf ??? Why??? When I leave the company, all responsibility for all licenses should be with my employer. I'm contacting you representing his interests. I get paid for it. I am seeing staff concerned about this, but they should learn more about information technology governance. Is not my photo booth. I made that, but is not my. I understand, I created the topic to ask for help, because I bought a license for more than 2 years (I better explain myself better, I did not, I bought it for my boss), Yes I understood your point. When we say we were the moon, you must have been confused, because we were not the moon, the astronauts were ... Actually today we have to explain everything correctly. The world is very boring. I'm just waiting for my superior to get his credit card and buy him a license. But it's not for me guys. It's for the store that I work for. ok explanation well taken so if you want to use Facebook you need to upgrade the license. License upgraded, I am happy again. thanks everyone. John Wu closed this discussion on 11 Aug, 2018 11:11 PM.